This was another record-breaking month for OpenSim, with new highs in regions, users, and active users on the 303 active worlds. The land area of OpenSim’s public worlds increased by the equivalent of 656 standard regions, to a new high of 56,667 standard region equivalents, or 3,716 square kilometers. 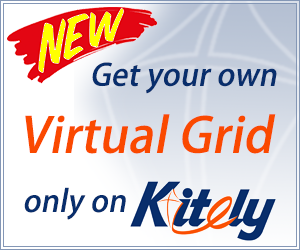 Biggest gainers were the Metropolis grid, with 717 new regions, the Atek grid, with 433 new regions, 3rd Rock Grid with 125 new regions, Kitely with 100 new regions, and Virtual Highway with 99 new regions. 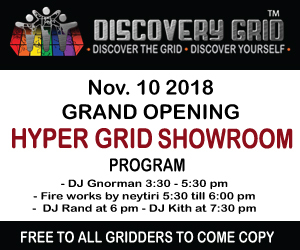 With the exception of Virtual Highway, all the big gainers were hypergrid-enabled, allowing their residents to travel freely to other grids. 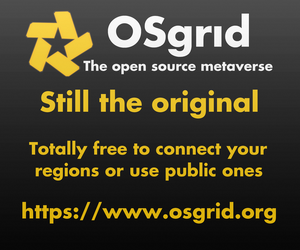 In fact, 93 percent of all OpenSim regions — 52,555 — are on hypergrid-enabled grids, with just 4,093 regions on closed grids. The number of registered users increased by 5,600 to 423,893, with InWorldz bringing in the most new registrations at 1,973 followed by Kitely at 1,325. 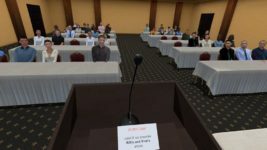 Avination was in third place, registering 577 new users, The Adult Grid in fourth with 287 new registrations, and OSgrid — even though it was still down — reporting 257 new registrations. Metropolis reported 256 new registrations, Island Oasis reported 245, Virtual Highway reported 174, and 3rd Rock Grid reported 160. Of the above nine grids, five are closed, commercial grids — an indication that the closed grids are still doing a better-than-average marketing job on bringing in new users. 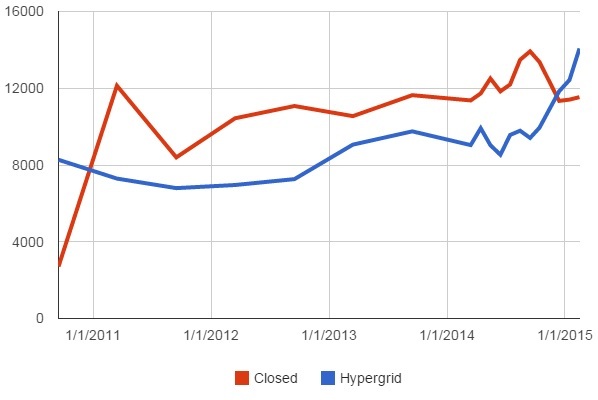 However, because the total number of hypergrid-enabled grids has been increasing dramatically, the total number of active users on the hypergrid continues to pull away from the number of users on the closed grids. 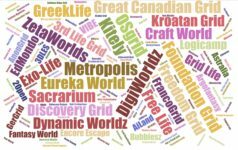 December of 2014 was the first time since InWorldz began reporting its active user statistics that the hypergrid had more active users than closed grids. 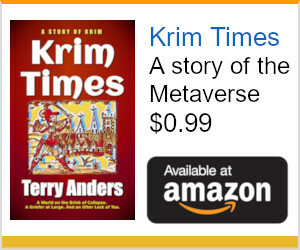 And speaking of active users …. for company and school grids, relative popularity is not an issue — the grids are set up for a specific purpose, and if they meet that purpose, then they are successful. The same is true for grids run by niche communities or that serve a special need not met elsewhere. 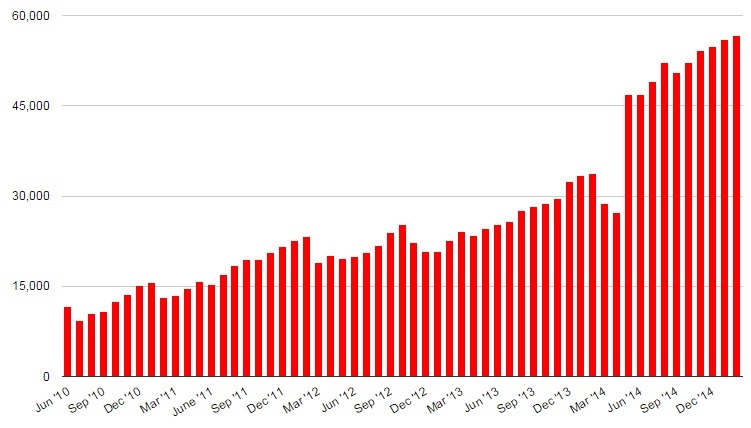 OpenSim grids reported an increase of 1,686 active users this month, for a new high of 25,620 users. Almost all of the increase in active users was due to the hypergrid — 1,644 new actives, or 97 percent of the total. Given the high registration numbers on the closed commercial grids, this could be a sign that, even as the closed grids continue to bring in new users, some of their older users are leaving for the less-expensive, less-restrictive open grids. The biggest gainer was Craft, with 132 new active users. As a result of this month’s increase, Craft has passed the 1,000-active mark for the first time in its history. Craft is a non-profit grid, with a large Italian population, known for its artistic and creative scene. It recently celebrated its fifth birthday. 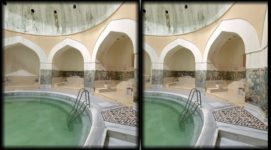 InWorldz was the next biggest gainer, with 123 new active users, followed by FrancoGrid with 108 new actives. 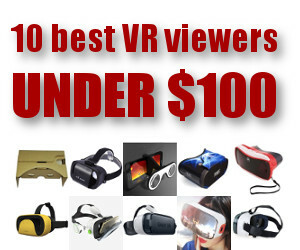 Kitely gained 80, which also put it over the 1,000 active mark for the first time in its history. And the following 12 grids have been marked as suspended: 3rd Experimental Primary School of Evosmos, Avi-Labs, BunnehGrid, FleepGrid, Mega, Peter’s World, PLANE, R.World, SA Project, SuziWorld, ThoMaxGrid, Virtual Gay Kingdom. Avi-Labs is the grid formerly known as AviWorlds. “My grid was attacked again and my database wiped out,” grid founder Alexandro Pomposelli told Hypergrid Business, accusing former partners of sabotage. He added that he was getting out of the commercial grid business, and will now only have a small personal grid, and has taken down all related social media accounts. The list below is a small subset of existing OpenSim grids. We are now tracking a total of over 977 different publicly-accessible grids, 303 of which were active this month, and 246 of which published their statistics.